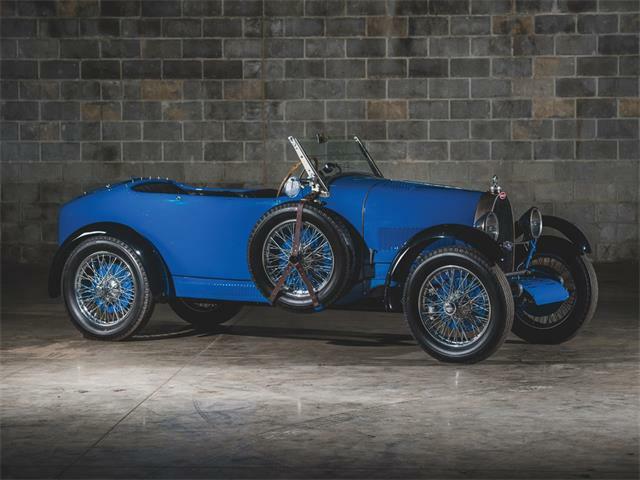 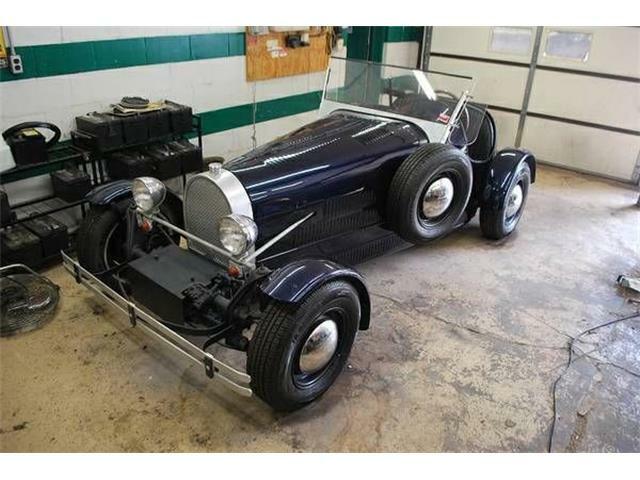 Paris-based Artcurial Motorcars has announced that the star of its 2019 auction at Retromobile will be a 1931 Bugatti Type 51 (chassis 51128) with an amazing racing history. 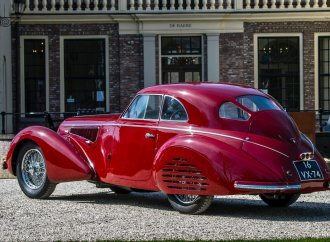 The car has been part of a private collection in Europe. 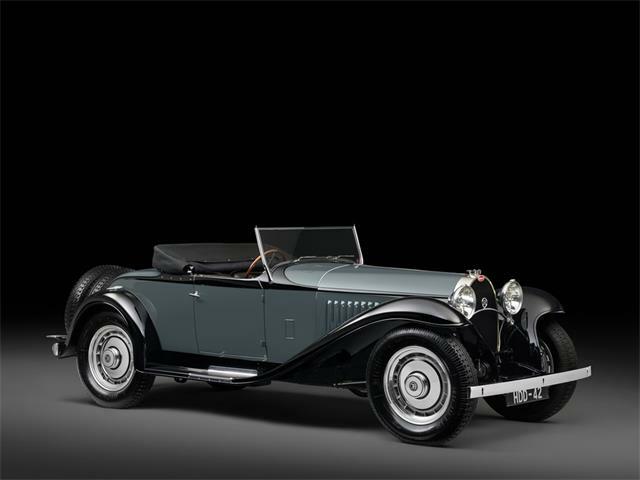 The car was delivered new to Marcel Lehoux in Algiers in June 1931. 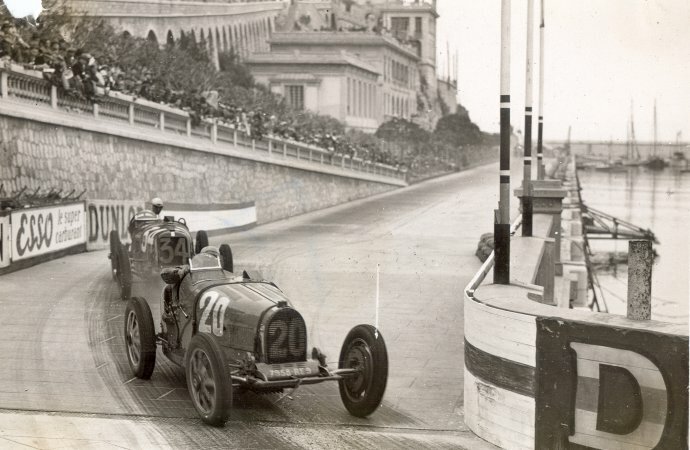 He raced the car, winning several times and, in 1932, finishing sixth in the Monaco Grand Prix. 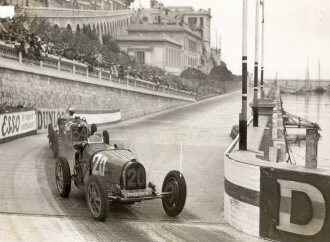 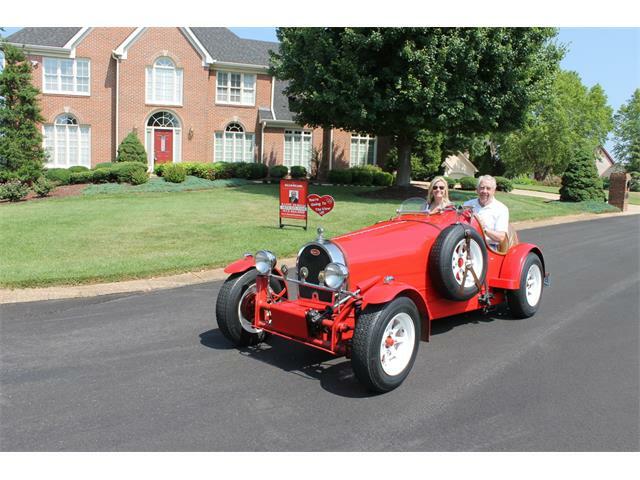 The car was then acquired by Louis Trintignant, owner of several Bugattis, who also drove it and won a variety of races. 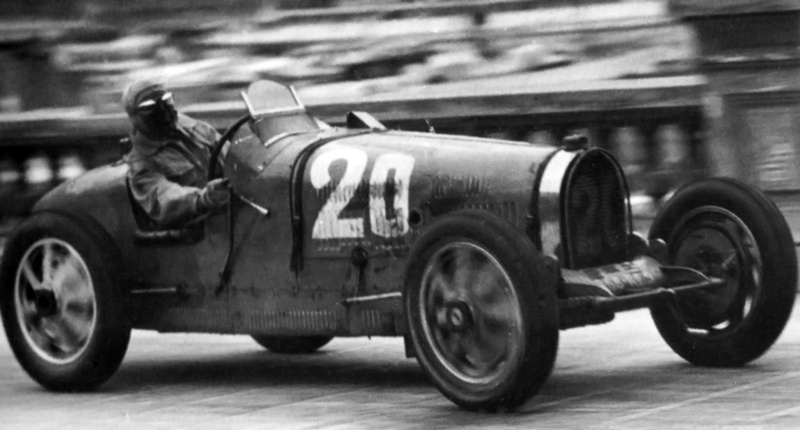 Trintignant died in 1933 in a Bugatti 35C and his widow sold the 51 to motorcycle racer Jules Rolland. In 1938, Rolland sold the car to Trintigant’s brother, Maurice, who drove it to victory in the 1938 Grands Prix events at Pau and Chimay. 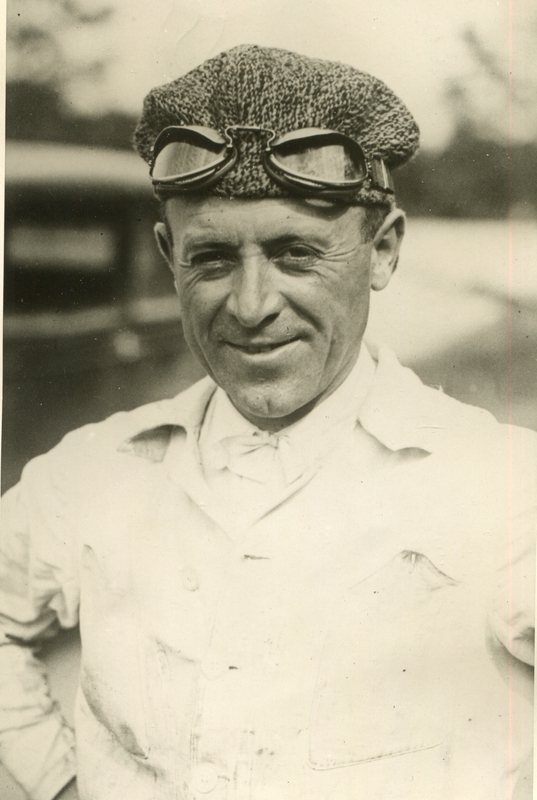 Maurice Trintignant competed in Grand Prix events for 14 years and won the 24 Hours of Le Mans in 1954. 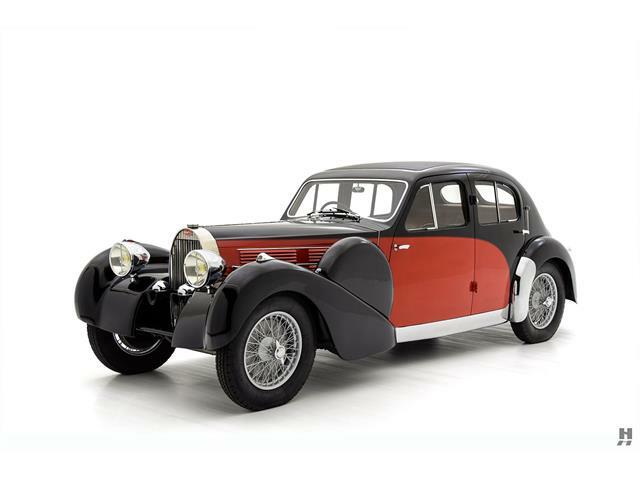 With the outbreak of World War II, the Bugatti was hidden away at the Trintignant family farm in the southeast of France. 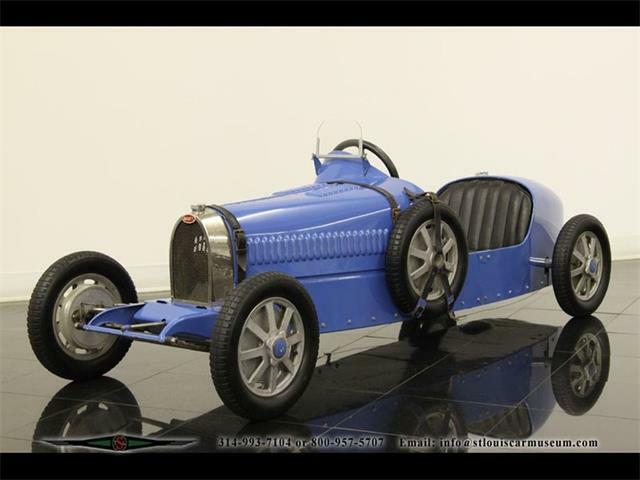 It reappeared in the fall of 1945 to race in the Grand Prix des Prisonniers and then was displayed in Trintignant’s showroom until 1974. 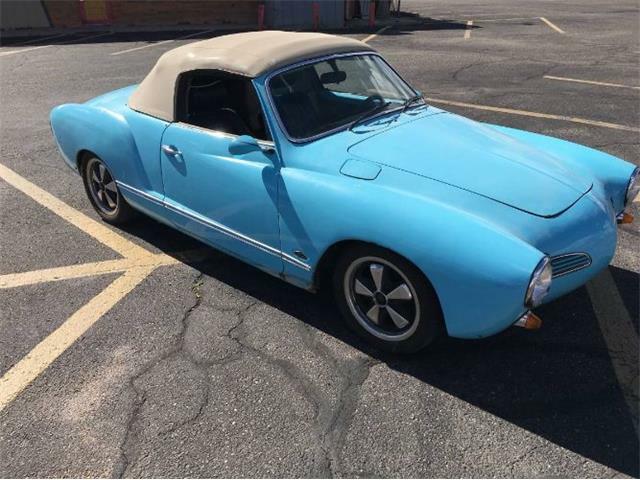 The car was sold to a collector from the Loire. 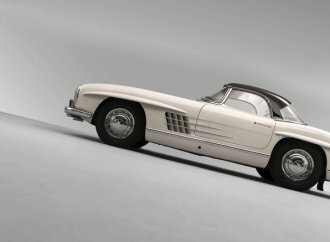 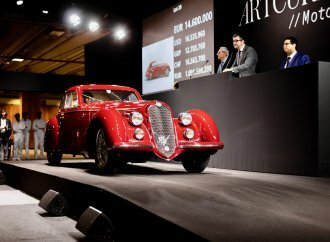 The collector restored the car and kept it through the 1980s, selling it to Christian Pellerin, the real estate developer responsible for la Defense region of Paris. 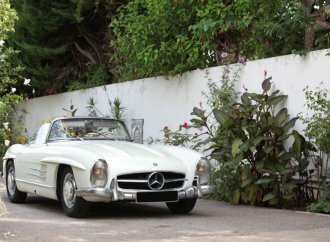 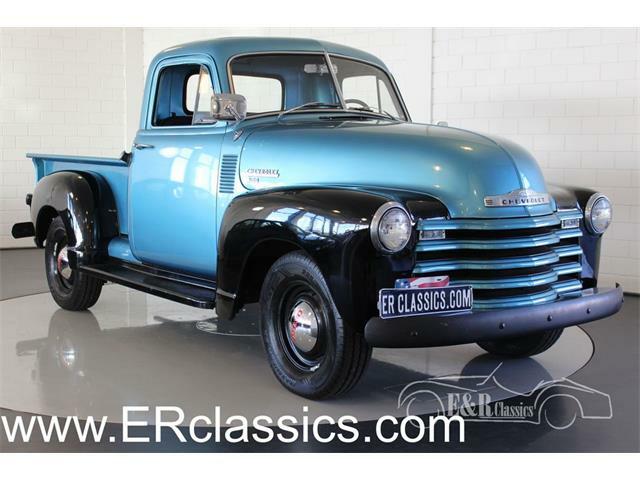 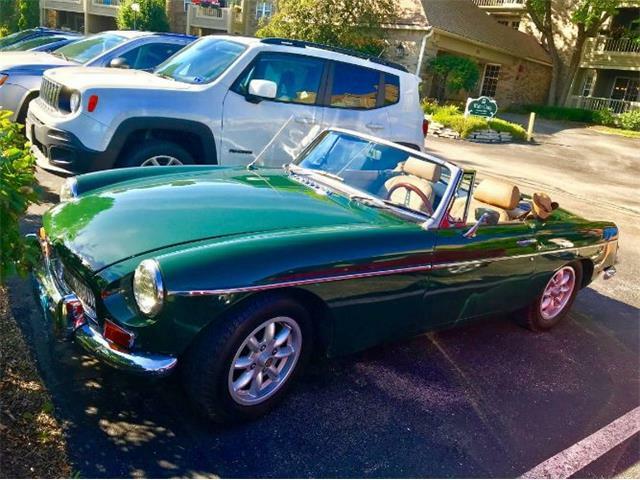 The consignor acquired the car in 1992. 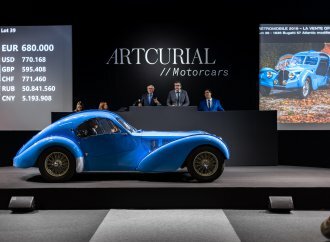 “It is one of the most original surviving Type 51 Bugatti, retaining its original chassis, coachwork and many mechanical elements,” Artcurial said.